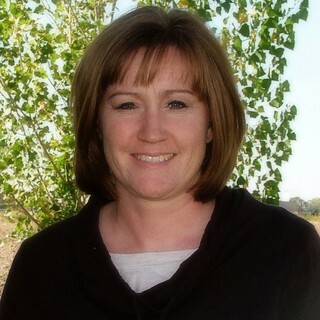 Hi, my name is Lindsay and I love to digiscrap! About 4 years ago, I was frantically trying to make a calendar for my MIL for Christmas (by traditional scrapbooking) and my mom and sister talked me into making it digitally. Oh my, was I stressed out over the whole ordeal. I didn't really know how to use my program (PSE7 at the time) and of course I didn't have any scrapbooking kits. So after I got the calendar done I looked into digital scrapbooking more and I was hooked. I love to scrap without having the mess of traditional scrapping. I'm still learning new things and I love the tutorials that Meagan does each week. I also like to camp and spend time with my husband of 11 years and our 5 children. You can find my blog here and a couple of my scrapbooking galleries here and here. 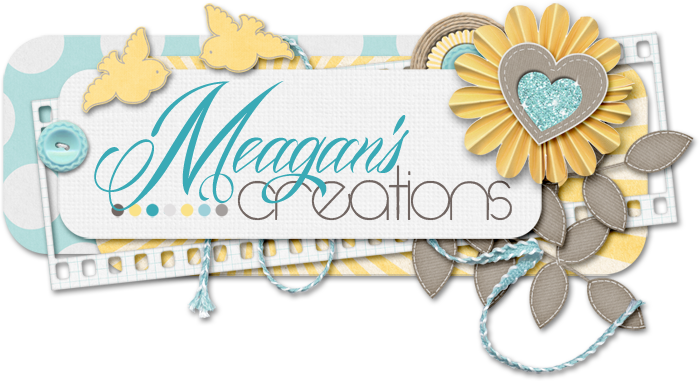 I had a hard time picking just one favorite kit of Meagan's Creations....besides all of her AWESOME templates! I have to go with the kit that I made my favorite layout with and that is Dreamy Skies. Here is what the kit looks like and the layout that I made with it. 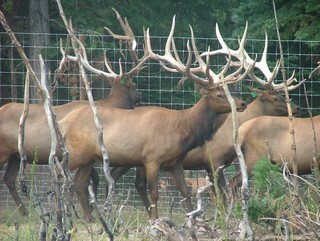 We don't really travel much so I haven't been anywhere exotic but a couple of years ago we visited an elk ranch that is up by our cabin in the mountains, and it was really cool! There are two things that I don't think I could live without......Dr. Pepper and chocolate! I love fountain drinks and my husband always give me a hard time about having to stop and get me a fountain drink when we go somewhere. Someday, I would love to go to Hawaii with my husband. He is such a home body though so I don't know if that will ever come to pass. I just recently took an online photoshop techniques class and learned so much. One of the things I learned was how to make your picture blend into the background. I think right now that is my favorite scrapping technique and I love the look of a finished scrapbook page with a blended background.